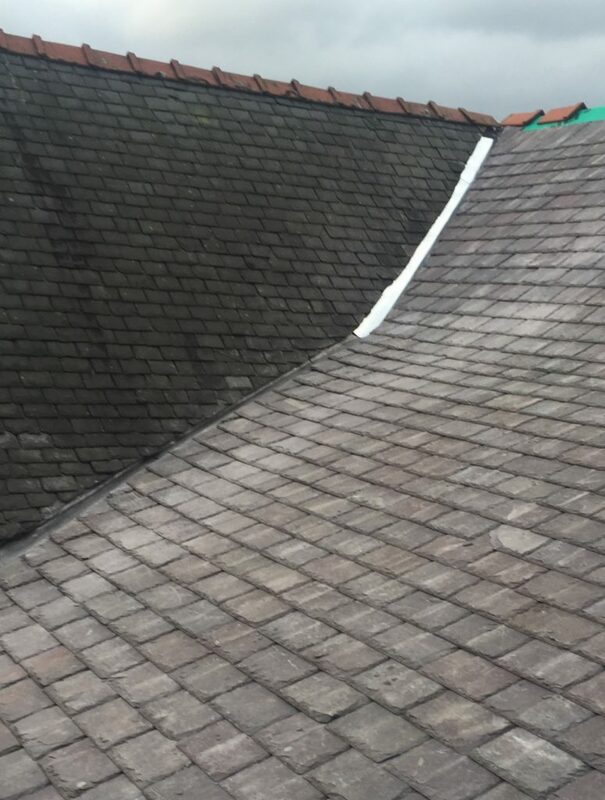 If you are concerned with the condition of your roof or simply would like it checked out for your own peace of mind, We offer a free technical roof survey. 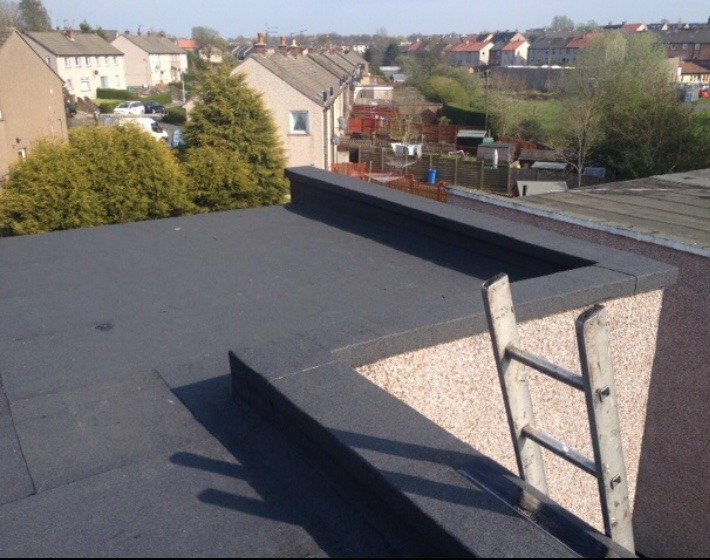 From this we can advise you as to whether any roofing work is necessary and issue you with a detailed report on the condition of your roof. 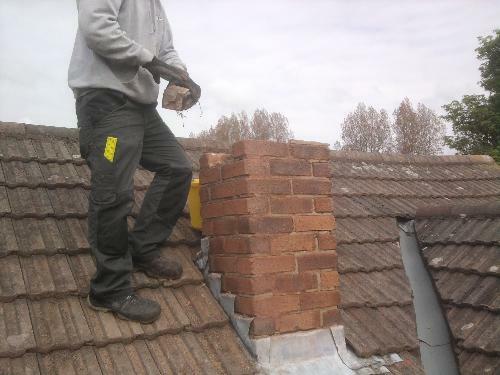 We bring a professional and caring approach to re roofing your home. 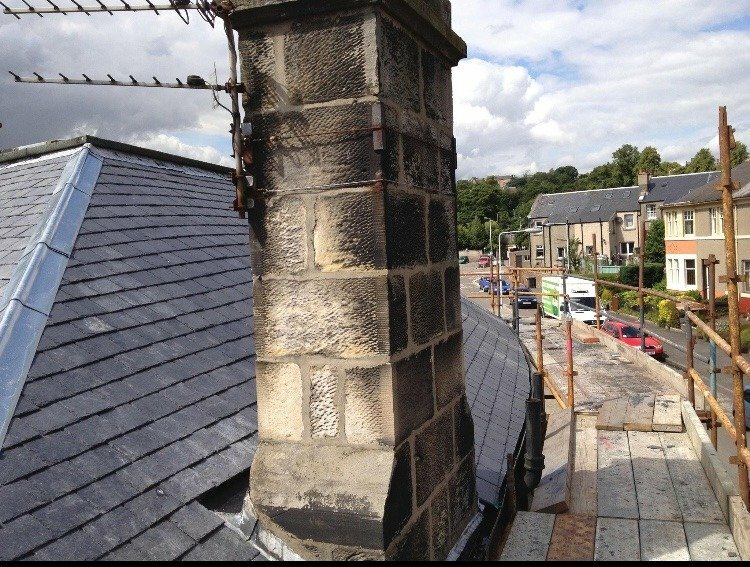 A member of our staff oversees each project, and will take you through the process each step of the way. 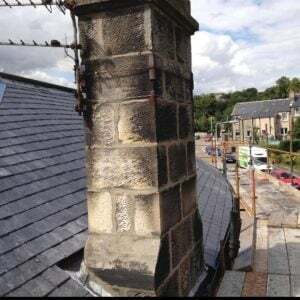 Our reputation means a great deal to us and to our customers, an assurance of quality and dependability that is recognised throughout the Scottish construction industry, enabling our continued growth year on year. 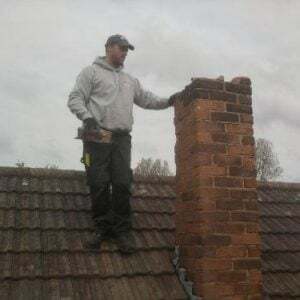 Our time served, fully qualified team are committed to providing the highest standards of workmanship to all our domestic customers. 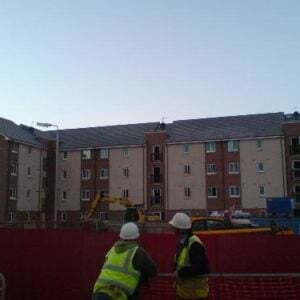 We have worked on some of the largest contracts in Scotland and, to your surprise perhaps, some of the smaller ones too. 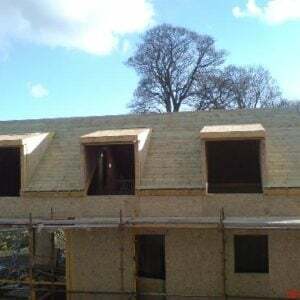 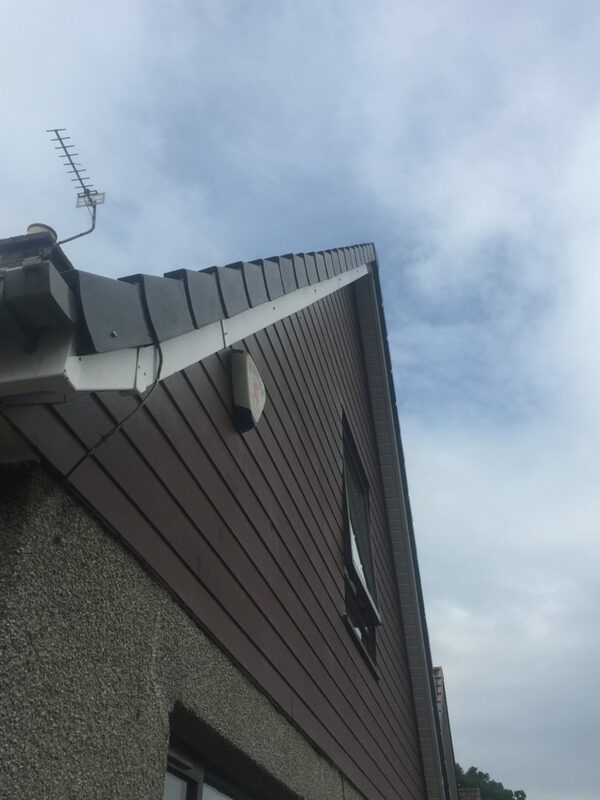 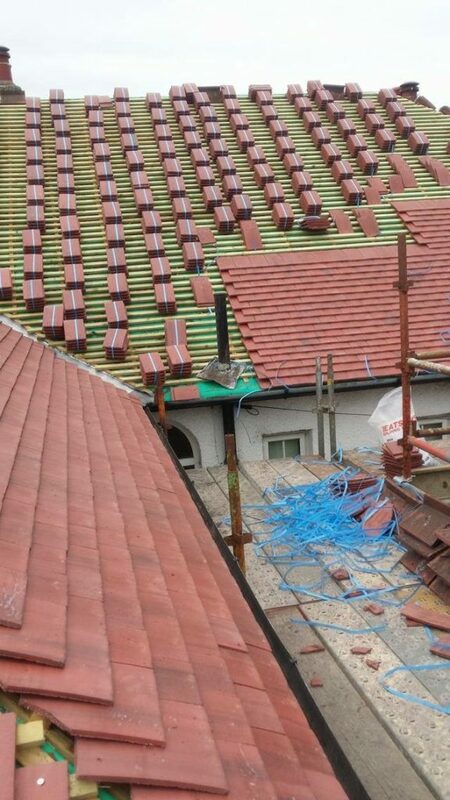 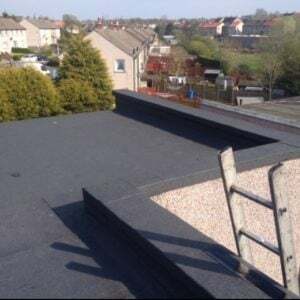 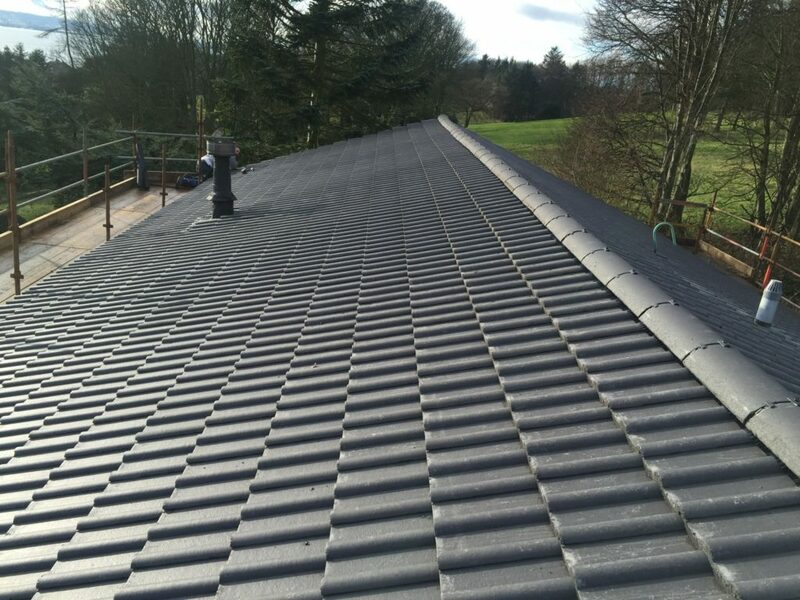 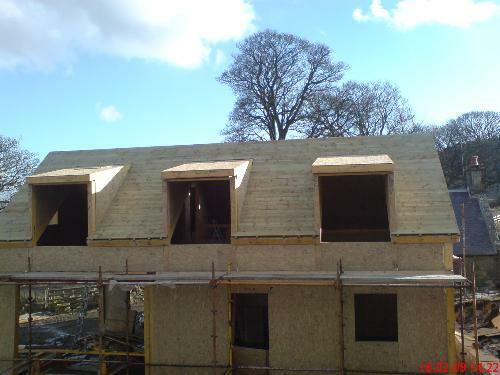 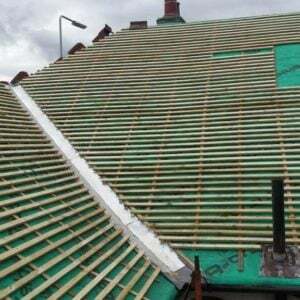 We are one of the leading Roofing specialists in Fife and Edinburgh. 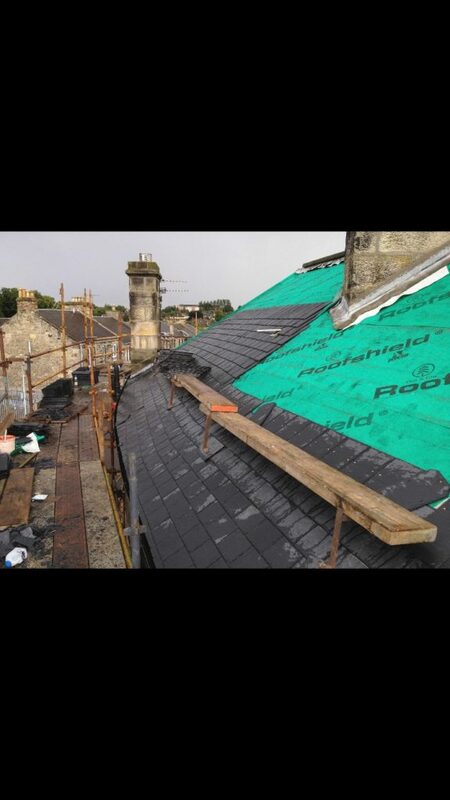 We specialise in Slate roofs new and old, Concrete Tile roof replacement and flat roof renewals with torch on felt of Firestone rubbercover. 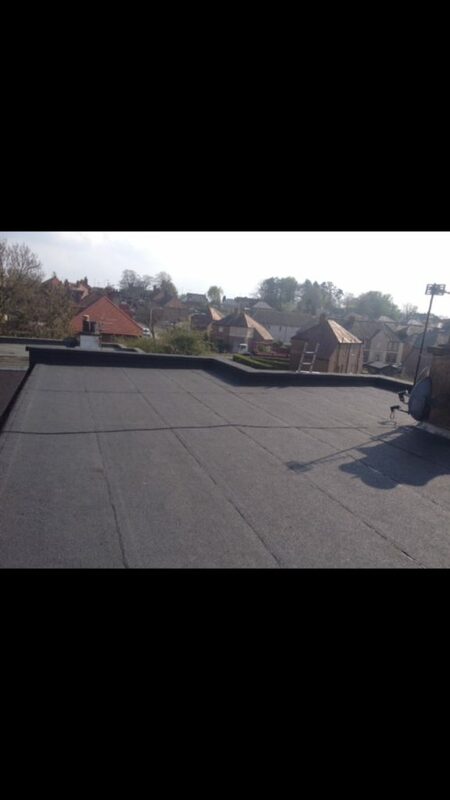 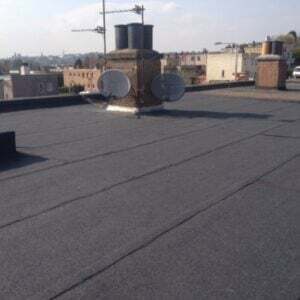 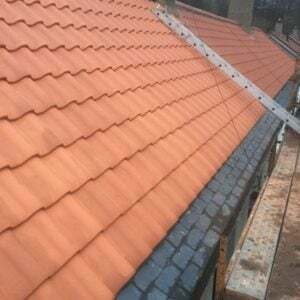 We cover All aspects of roofing, give Free estimates and All our Work is Guaranteed. 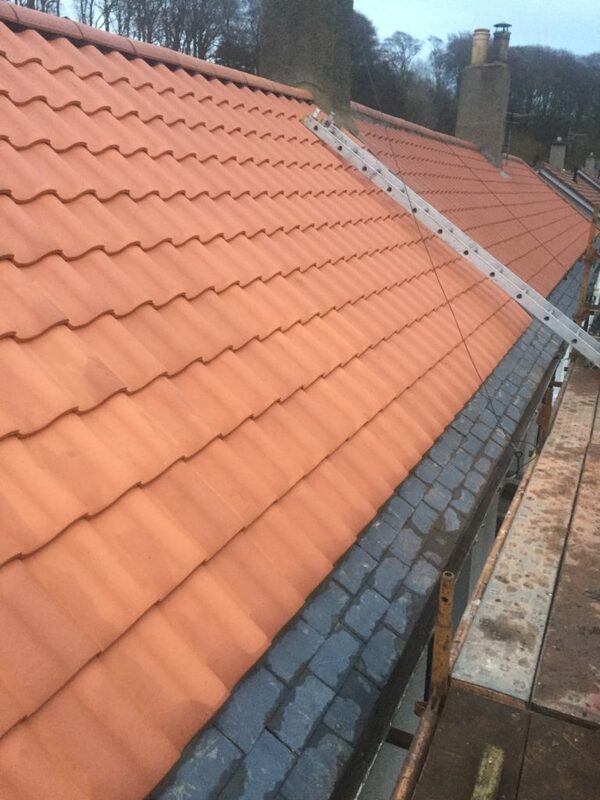 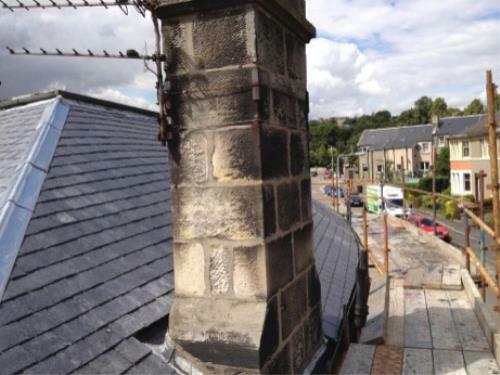 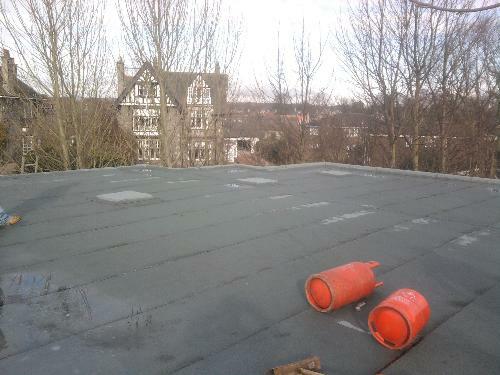 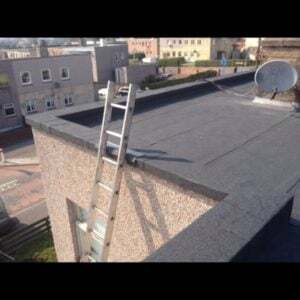 Brief Description of Work Done – Lead flashing and slate repair replacement. 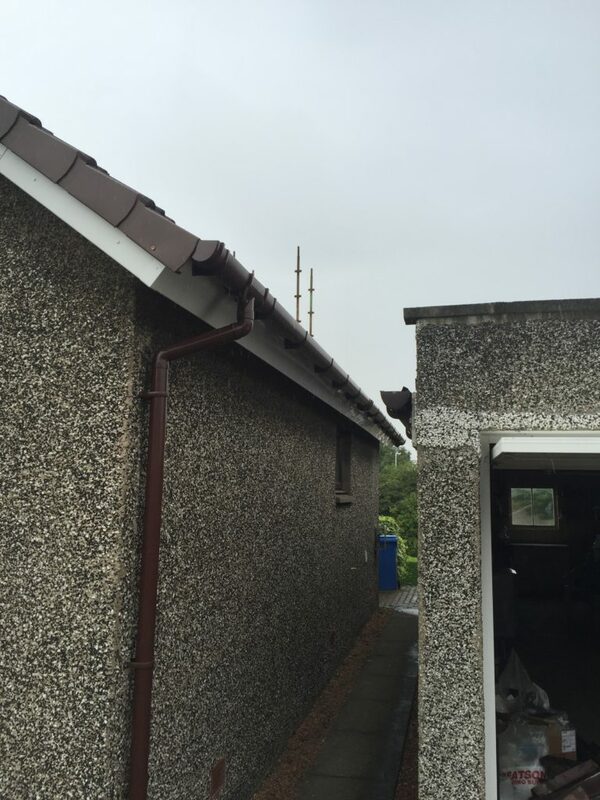 Brief Description of Work Done – Torch on one strip of green mineral felt to stop leak between garages.